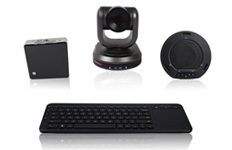 HuddleCamHD cameras are the perfect cameras for professional video conferencing. Designed with a wide variety of conferencing setups in mind, there is a HuddleCamHD solution that will work for any situation. 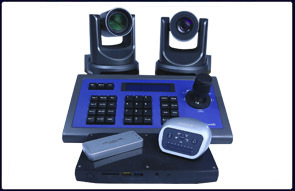 Offering superior quality at an affordable price, the entire HuddleCamHD line of cameras is easy to setup and ready to use in a matter of minutes. Extending USB 3.0? Ready our detailed white paper "Everything you need to know about extending USB 3.0".